Ouch! 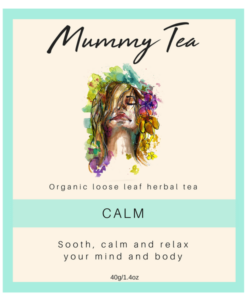 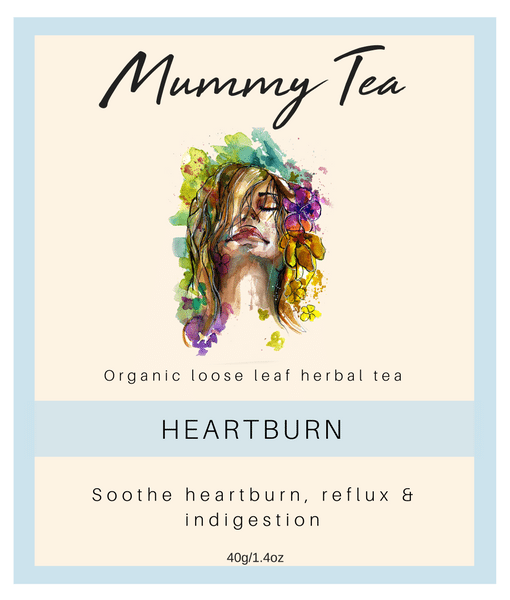 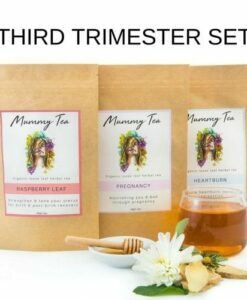 Mummy Tea Headquarters knows exactly how you feel.. Heartburn, Reflux and Indigestion during pregnancy are so uncomfortable and sometimes relentless. 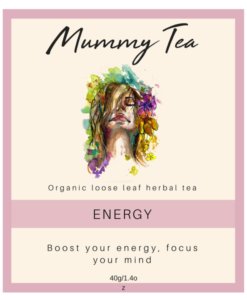 100% organic and lovingly blended to help turn down the heat, this blend is the perfect in between or after food drink!. 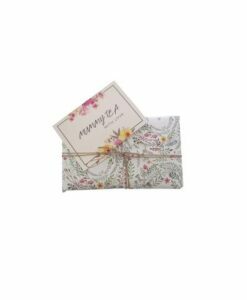 It contains soothing marshmallow root, ginger, fennel and tummy comforting peppermint. 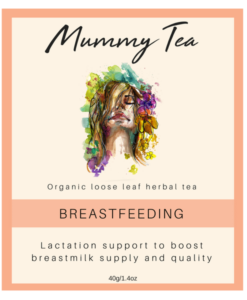 Steep for 4 to 7 minutes and drink me any time of the day hot with or without milk. 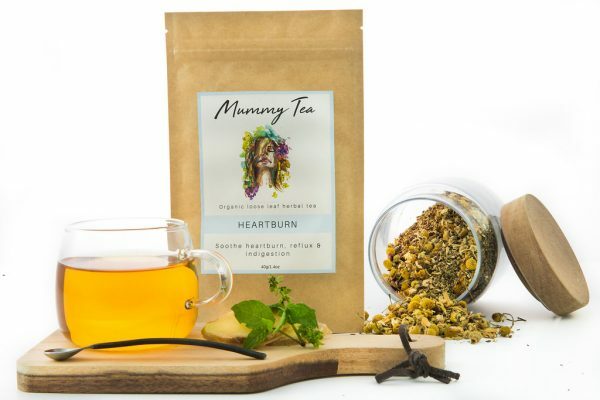 Peppermint and ginger make drinking this tea a delight.